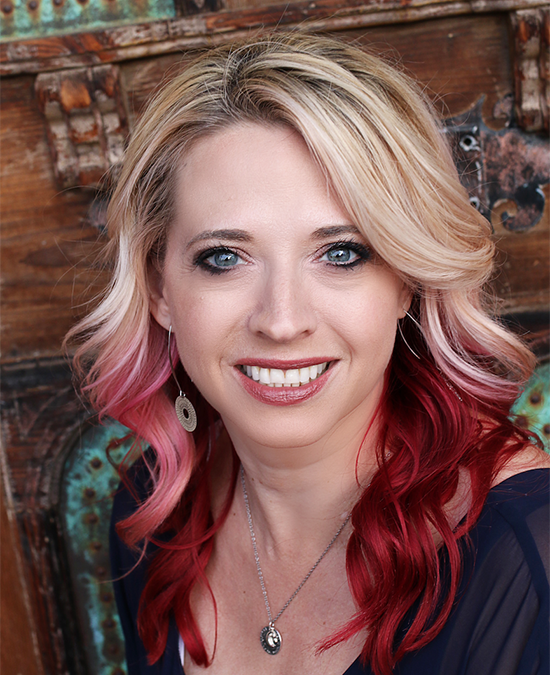 Ever wondered what it would be like to leverage coaching into your day job? What about a method that could increase your impact, effectiveness and personal success by helping others do the same? 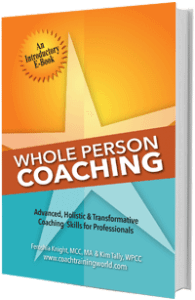 Gina’s unique coaching style blends a whole person approach layered with instructional coaching. She melds Whole Person Coaching seamlessly with her expertise to help new teachers develop the skills they need to be highly effective in the classroom. Doing so has allowed Gina to dig deeper into the beliefs and values of each individual teacher, exploring how these aspects of an individual inform them in their teaching practice. This technique also allows her to help them with issues she’s never delved into before like life-balance and leadership, as well as systemic issues within schools and organizations. Her success has been noticed by the teachers she supports. The research Gina has started to conduct and the results she’s been able to achieve are notable at a time when some organizations are moving into what’s called a “coach-like” culture. Under this definition, coaching within an organization can be interpreted in different ways. Yet Gina has discovered the results an internal coach can produce by bringing in a Whole Person mentality. Specifically, she focuses on how people interact with each other and function within the broader scope of their lives, striving to bring out the best in others by first being their best selves. “In working with teachers, they have issues beyond just the classroom,” Gina says. “So for instance, I have a teacher this year who has kids; she had to have surgery; she has a lot of things going on in her life. Plus, she works in a very demanding special education placement in her school, working with kids with autism. One of the challenges she was experiencing is … balancing and juggling all these pieces of her life. Approaching this case with a foundational understanding of effective coaching instruction, in combination with adult learning and systems thinking, Gina has coached this teacher, and many more like her, beyond the instructional supports. Together they’ve generated solutions on how to move toward goals so teachers don’t feel continually stressed and drained by their life and work. “One of the real benefits of [coaching] that has been surprising to me [is its ability to span] out beyond just the instructional lens to look at someone as a whole person and the challenges of their real life,” Gina says. “[These aspects] impact who they are in the classroom and their effectiveness in the classroom as well. Join Gina and Feroshia as they discuss the interrelated nature of the whole person, the organizational system itself, and the ways in which both are impacted by how people learn and understand.